This means low oil level is low. If it comes on when you’re driving, stop the engine at next service station. 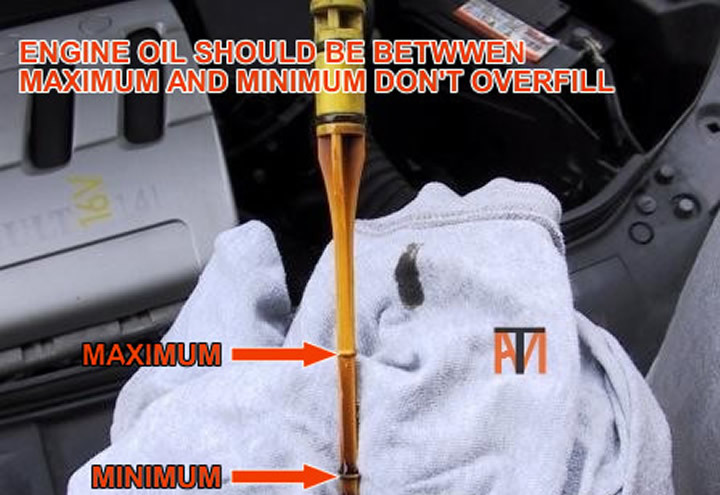 Check the oil level and call for assistance if unsure.